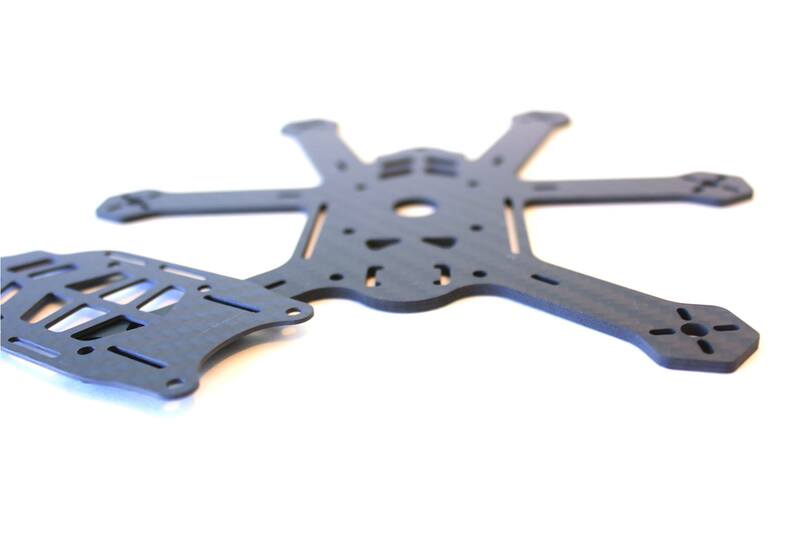 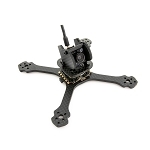 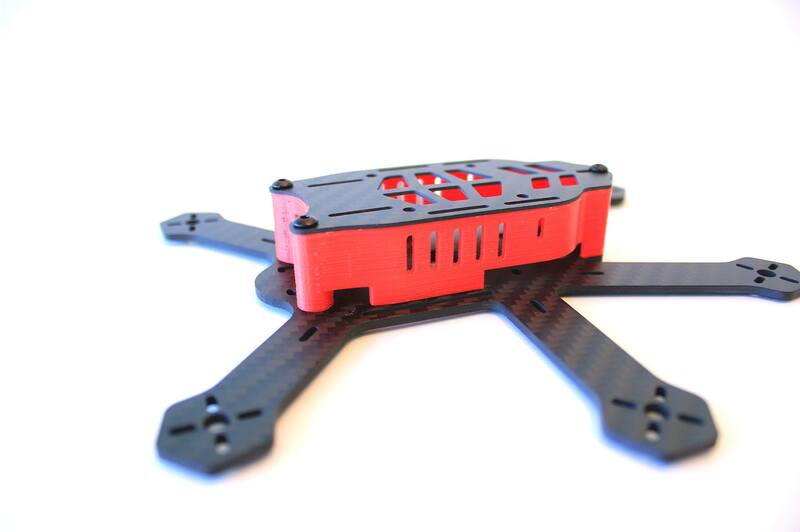 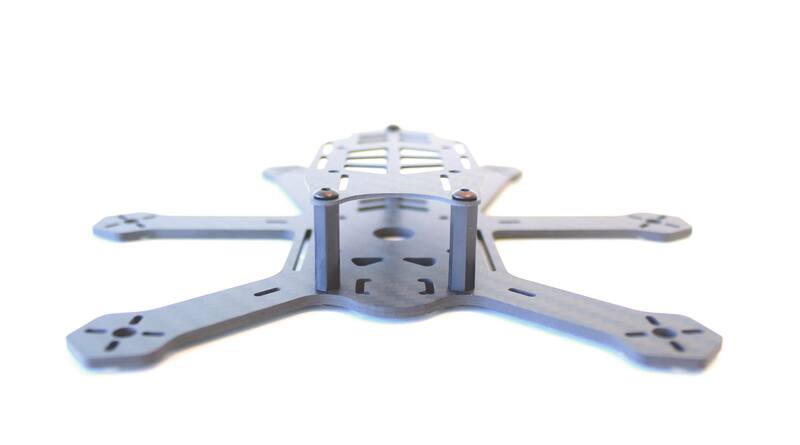 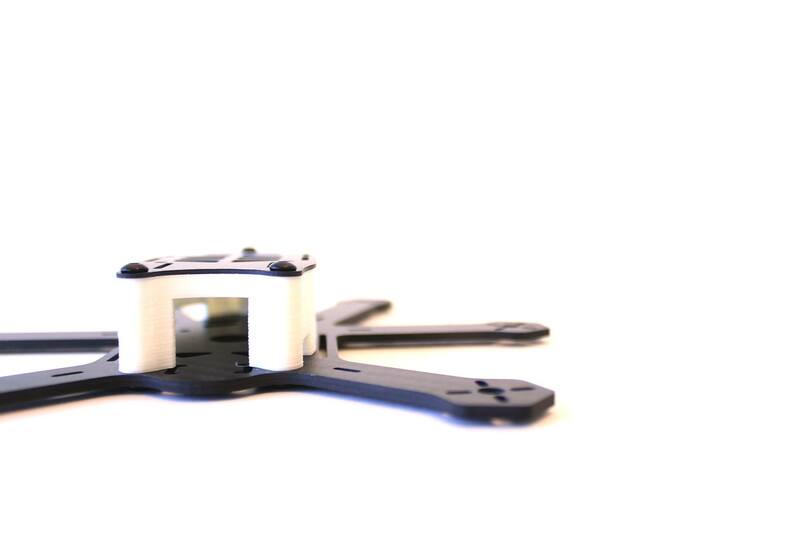 Designed to specifically utilize RotorX RX1104 motors and RotorX RX3020 props, this frame turns trees into gates and your backyards into race tracks. 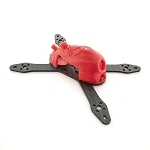 But don't let your imagination stop there, with this micro hex, anything can be your playground: mini golf courses, carparks etc. 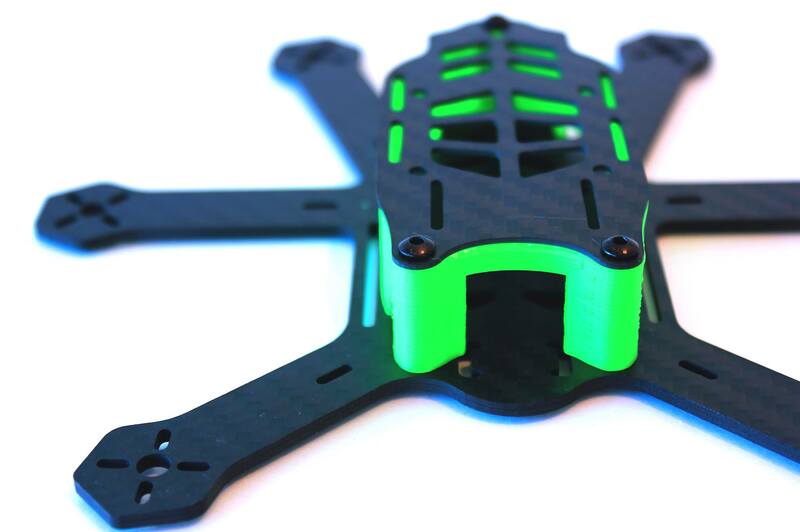 Don't be fooled by the size of this little gem either, you're looking at 3:1 thrust-to-weight ratio (on 3S), which makes it fly just as well as any other 250mm size quads you've seen on the market. 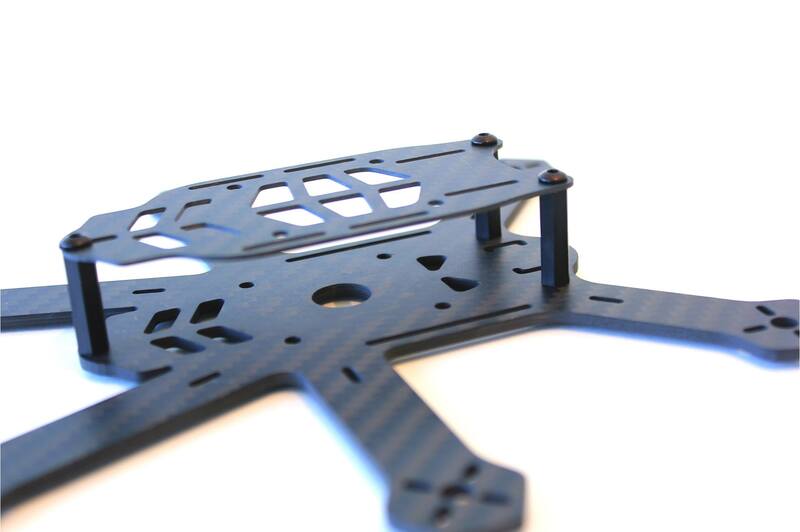 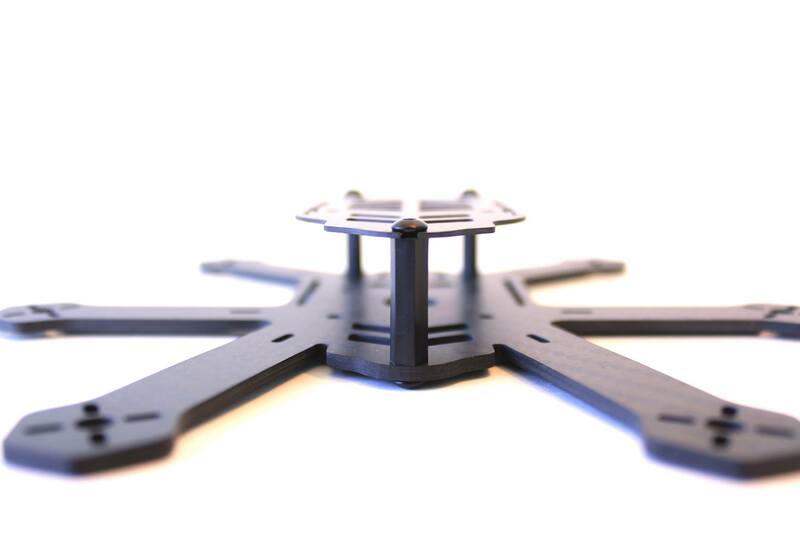 This frame supports full size Naze32 board (or any other boards that use 30.5mm mounting holes).